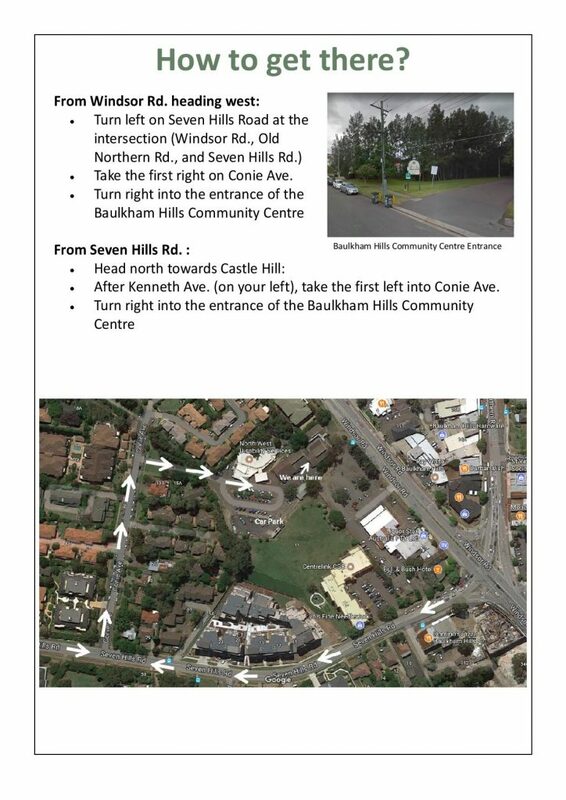 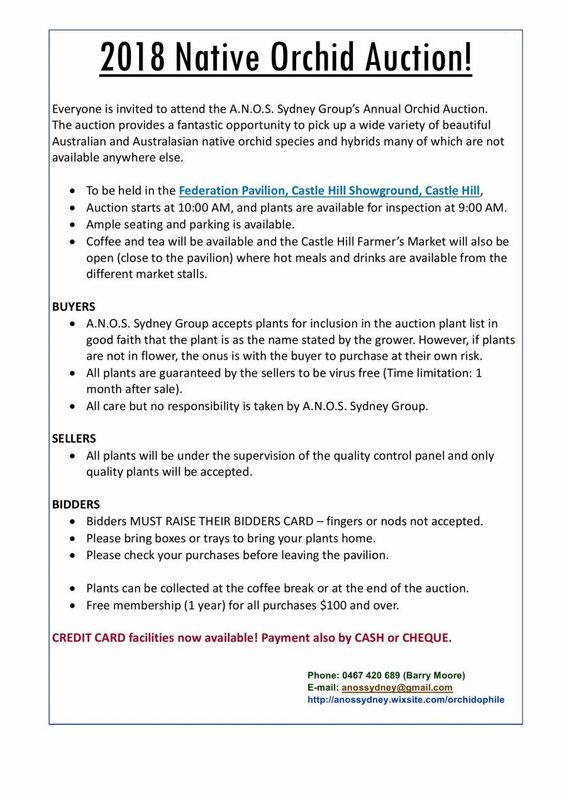 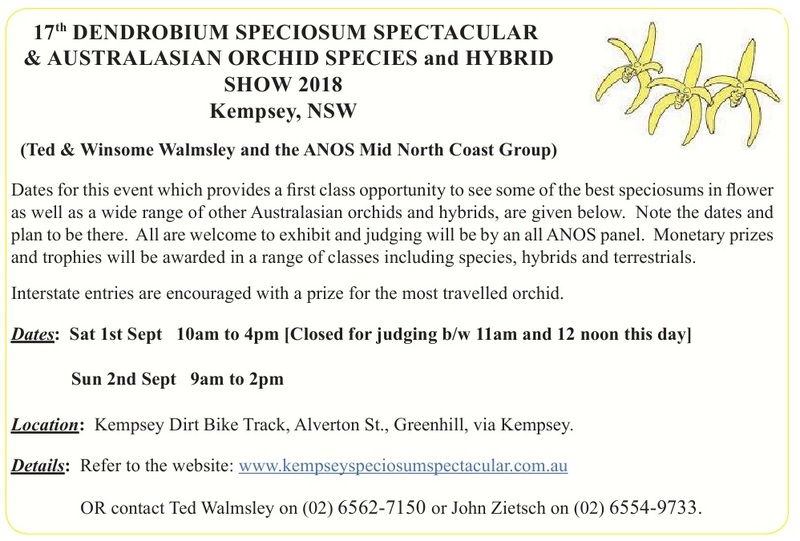 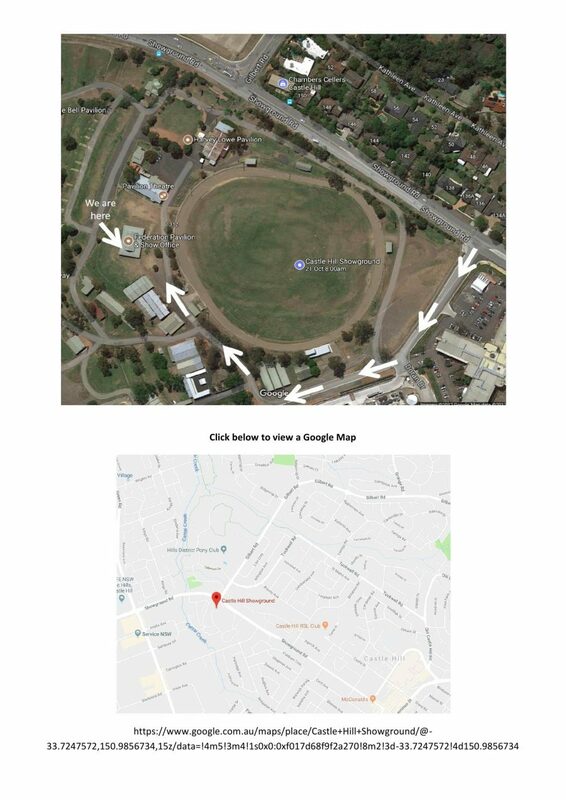 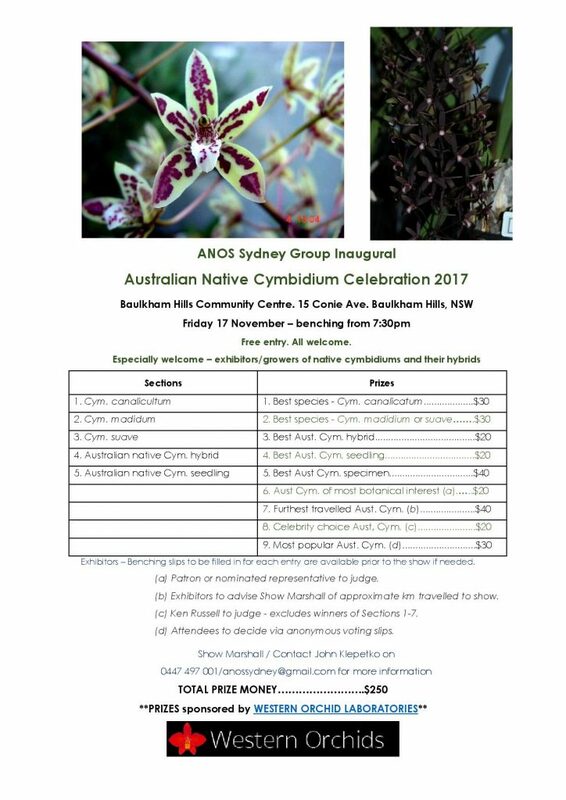 nsw – Australasian Native Orchid Society Inc.
ORCHID AUCTION organised by Manly Warringah Orchid Society Inc.
Manly Warringah Orchid Society Auction, to be held on Sunday 12th November at the Cromer Community Centre commencing at 9.30am sharp! 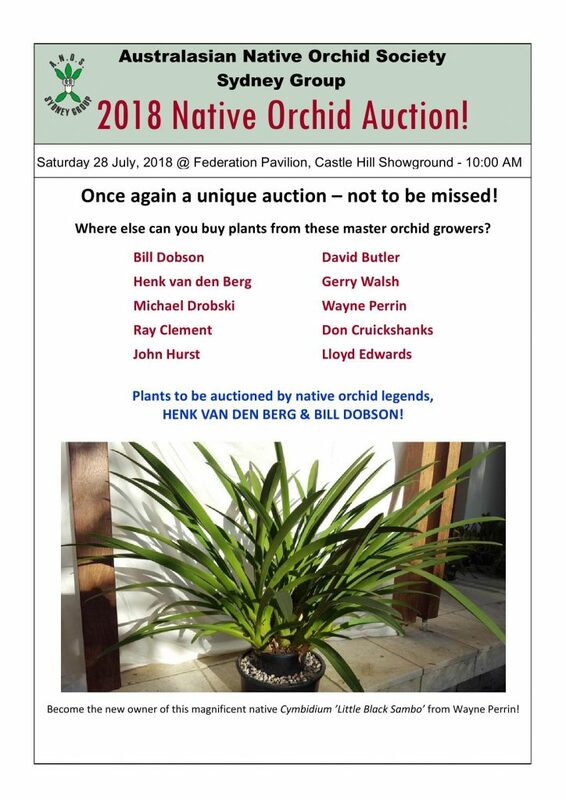 A wide variety of orchids for sale from many experienced growers……very tempting!! Click here to view the Catalogue .